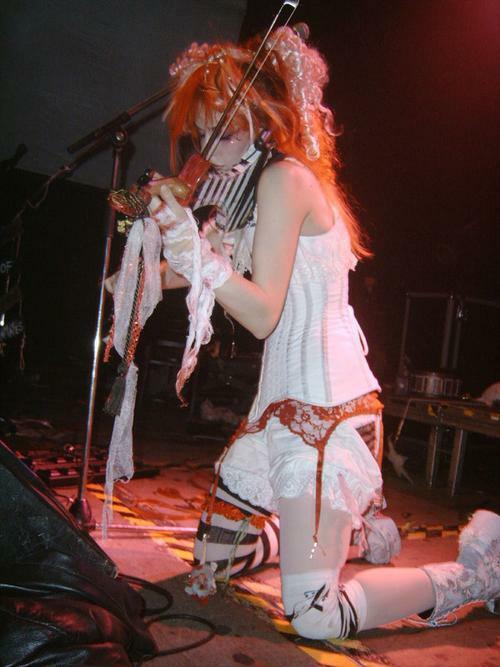 Emilie Autumn. . Wallpaper and background images in the Emilie Autumn club tagged: emilie autumn live violin. This Emilie Autumn photo might contain abattoir, butchery, shambles, and slaughterhouse.